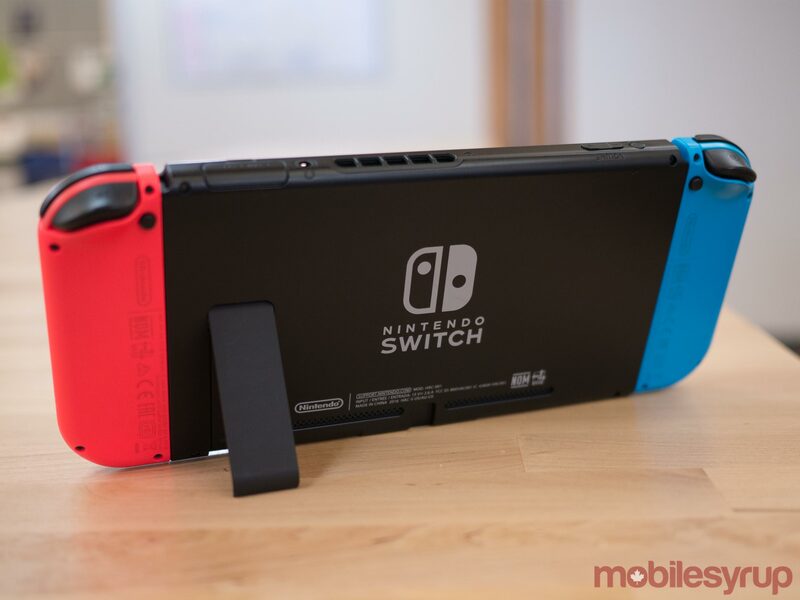 As the Nintendo Switch approaches its one-year anniversary, I figured it would be a good time to look back at the monumental year the console has had, with the system shipping an impressive 14 million units — and how far it still needs to go if that success has a chance of continuing. To be clear, the Switch already has a great library of games at this point in its life, which is an impressive achievement on its own. This definitely isn’t something I expected to be saying after its first year in the wild. 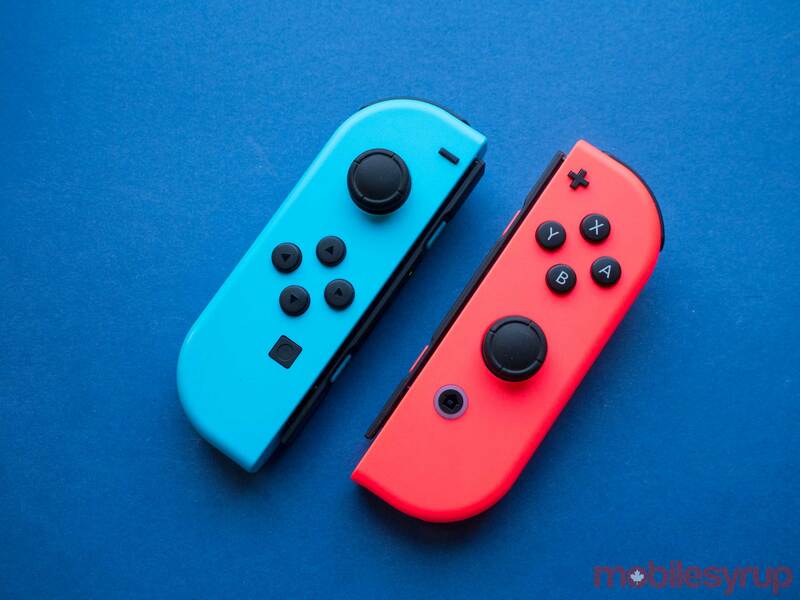 Here are some of the Switch’s top games as it stands right now: The Legend of Zelda: Breath of the Wild is the embodiment of a system selling title; Splatoon 2 is a great third-person shooter; Super Mario Odyssey is a return to Mario’s roots (though I personally wasn’t overly enthusiastic about the game); and finally, there are games like Arms, Mario Kart 8 Deluxe, Stardew Valley, Golf Story and even Doom rounding out the Switch’s 2017 offerings. You could argue that the Switch’s 2017 lineup surpasses the Xbox One’s handily, and even the PlayStation 4’s by a slim margin. 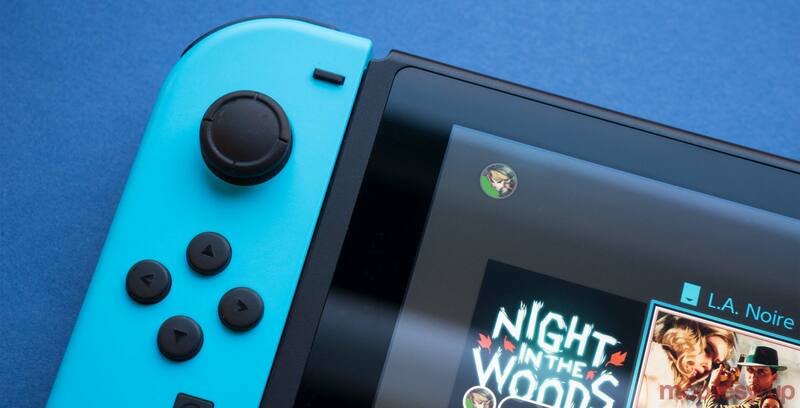 Even independently developed games are doing well on the platform, with indie titles for the Switch outselling sales on other platforms, according to recent reports. While the Switch has no shortage of solid titles right now, it’s still severely lacking in other categories, particularly when it comes to online features, and, more importantly for a company that often banks on its nostalgic brands, classic titles. For one, where is the Virtual Console that was so prolific on the Wii and Wii U? Classic NeoGeo games like King of Fighters 98, Metal Slug 3 and Turf Masters, have made their way to the console, but Nintendo’s own nostalgic library of games is still nowhere to be found. The lone classic Nintendo title to hit the Switch’s eShop is Arcade Archives vs. Super Mario Bros., an $8 re-release of the classic arcade-exclusive Super Mario Bros — this isn’t exactly the game everyone has been waiting for. It’s likely that the Switch’s version of the Virtual Console will come alongside the launch of the Switch’s full-fledged online services. Nintendo recently confirmed that the Switch’s online services are officially coming this September for $20 USD through a recent Tweet; we learned at the same time Mario Kart Tour is the gaming giant’s next mobile game and that an animated Super Mario movie is in the works. For the time being, the console’s dedicated online app features limited online functionality, with the mobile app only facilitating Splatoon 2’s voice chat, as well as other basic online features for that specific game. Nintendo plans to offer incentives to subscribers, including access to specific offers and what the company is calling the Switch’s ‘Classic Games Section.’ So far, we know that Super Mario Bros. 3, Balloon Fight and Dr. Mario are the first retro games set to arrive on the system, but beyond this it still remains unclear if games beyond the classic NES era will come to the console, though it’s likely they will, given the company’s track record. The Switch’s Classic Games Section was initially targeted for launch in 2017. Later, Reggie Fils-Aimé, the president and COO of Nintendo of America, announced the Switch’s online services were delayed, stating that the company needs to ensure its “digital environment is world class,” emphasizing that Nintendo needs to justify the subscription cost of its online service by offering customers value. 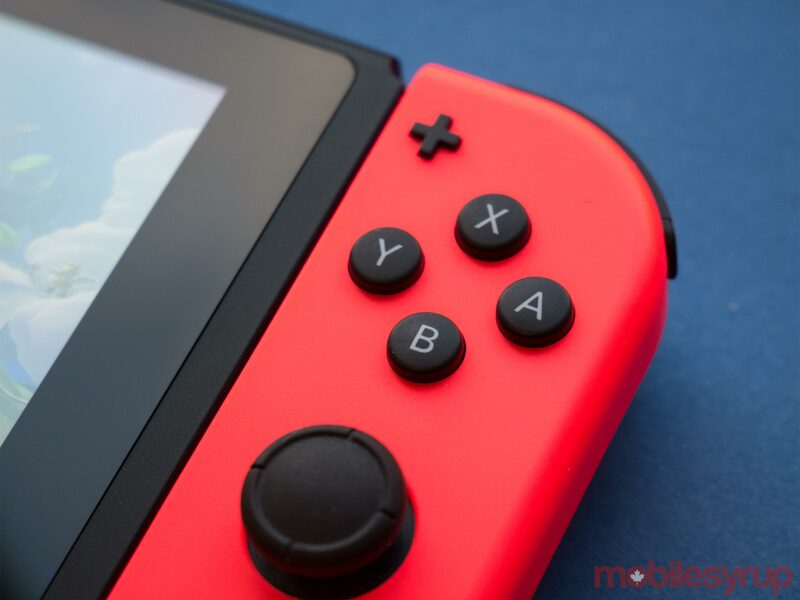 With the question of the Switch’s online future and retro game portfolio still up in the air, the next major obstacle for the console in its second year on the market is evolving into more than just a gaming device. Before you show up at the MobileSyrup office with pitchforks, hear me out. To be clear, I’m not suggesting that the Switch turn into a generic tablet. 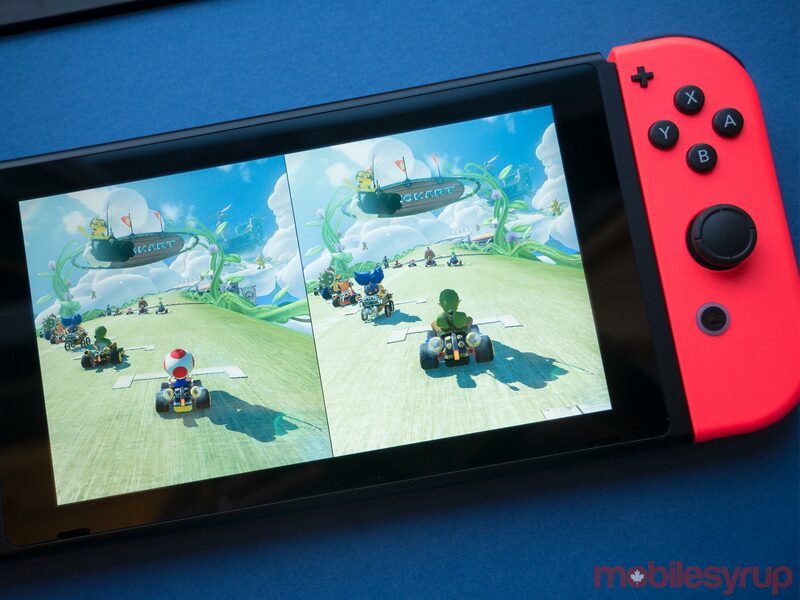 Quite to the contrary, I like that the Switch is a system focused solely on providing the player with a console level gaming experience that can also be taken on the go. In fact, I often describe the Switch as the video game console I dreamed of as a kid. Back in February of last year, though, I argued that Nintendo should be competing with the iPad, as well as the Xbox One/PlayStation 4, and I still believe this should be the case. The simple ability to jump into a quick movie or television show on Netflix, browse the internet or even — I know this might be a bit of a stretch — check my email, would be a great addition to Nintendo’s already impressive portable system. Bringing U.S.-exclusive streaming service Hulu to the platform was a great start, but for many, Netflix is likely the only streaming service they care about. So far, we know of the known games coming to the system in 2018, Kirby Star Allies, Donkey Kong: Jungle Freeze, Mario Tennis Aces and Nintendo Labo, the company’s experimental pop-out cardboard toy set, are the only titles that interest me. There are other releases on the horizon that aren’t up my alley, including Dark Souls: Remastered, Bayonetta, Bayonetta 2 and Hyrule Warriors: Definitive Edition. As always, the Switch’s future will rest on the games that are set to be released for it over the course of the next year. Of course, more will be revealed at E3 in June — at least I hope so. As it stands right now, the console’s release schedule looks pretty bleak for 2018. 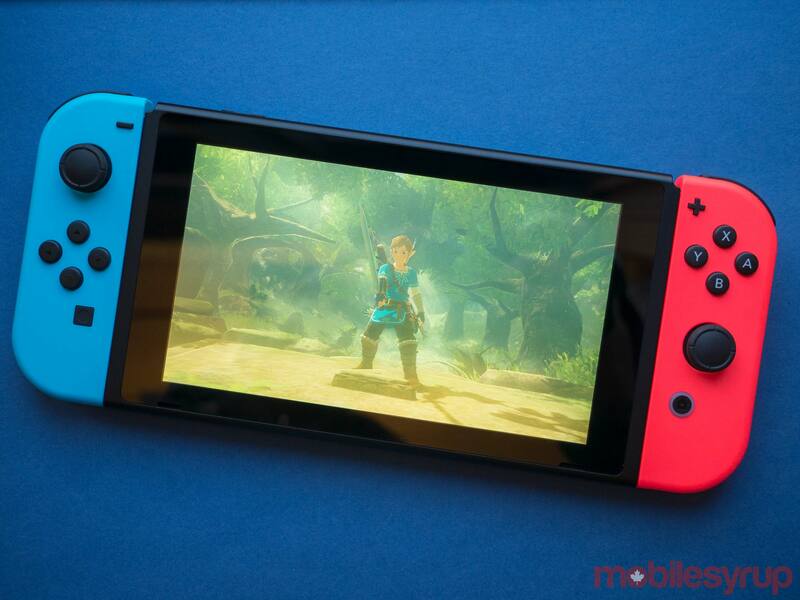 There’s also minor software issues Nintendo needs to solve, though the Switch’s operating system is generally great. For one, the inability to push saved files to the cloud like the Xbox One and PS4 are capable of doing is a significant obstacle. This makes Switching to a new Switch (pun intended) a painful process that’s much more difficult than it needs to be. I have faith in Nintendo’s plan for the Switch’s future and I think that the console’s first year on the market is one of 2017’s most pleasant surprises in the gaming space. I found the Switch’s inherent concept compelling, but I didn’t expect it to take off in popularity the way it has. Here’s hoping that the Switch’s second year on the market ends up being just as impressive as the first.